Despite Black Panther’s theatrical release being just weeks away, and the hype for May’s Avengers: Infinity War reaching fever pitch, Marvel Studios has just released the first trailer for this summer’s upcoming Ant-Man and the Wasp. The Peyton Reed-directed film, a sequel to 2015’s Ant-Man, again features Paul Rudd as Scott Lang/Ant-Man, Evangeline Lilly as Hope van Dyne (who’ll take on the identity of The Wasp), and Michael Douglas as Dr. Hank Pym. The clip keeps the comedic tone of the original film, while upping the action quotient considerably. Particularly notable additions include the Giant-Man powers, first seen in Captain America: Civil War, as well as the ability — sourced directly from the comic books — to use Pym Particles to alter the size of other objects including a building and a … Hello Kitty Pez dispenser. Ant-Man and the Wasp stars Michael Peña, Walton Goggins, Bobby Cannavale, Judy Greer, and Laurence Fishburne. It’s scheduled to premiere on July 6. Be sure to SHARE this story if you’re excited for the next chapter in the Marvel Cinematic Universe. 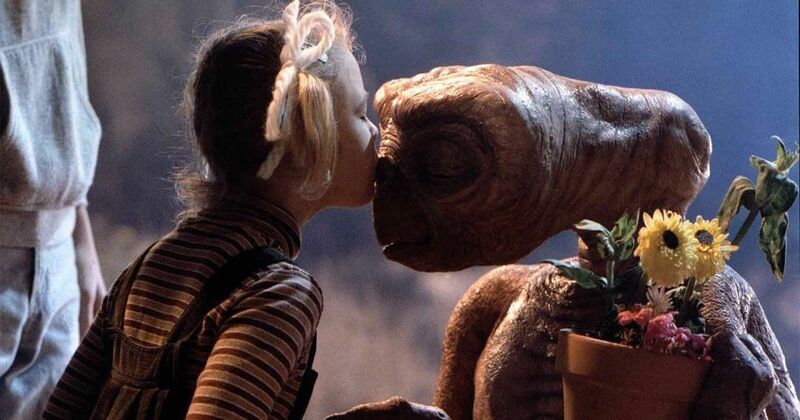 Quiz: How Well Do You Remember ‘E.T. the Extra-Terrestrial’?